Better late than never! I intended to post this yesterday but time slipped away. Jus Like Music is one of my favourite blogs, and though I don't think very many could truly make the leap and put out music as a label - if anyone can it's them. This is their very first release, a free promo in order to build some support which they undoubtedly have a lot of already. 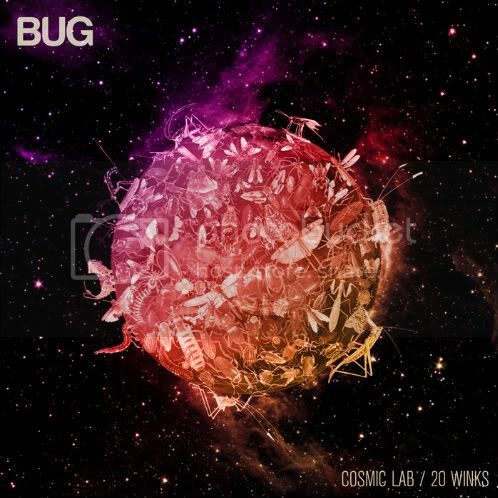 I was actually feeling "Cosmic Lab" by Bug when he sent over an earlier unmastered version, it even featured on We Love Vol 2. A young London based producer, this is one for the beat heads - enjoy.